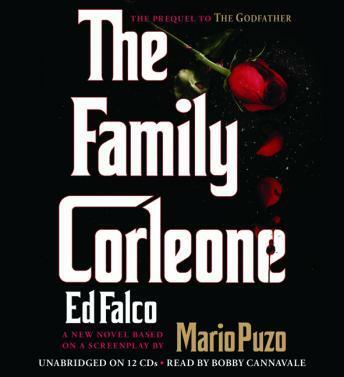 Absolutely required reading for any Godfather aficionado! Answers all the questions about how Vito Corleone came to have so much power. The narrator is wonderful, brings this to life and make it so enjoyable that I can listen to over and over again. Excellent! I wanted the audiobook to keep going. I liked the hearing the development of the characters you don't get by say watching a movie.